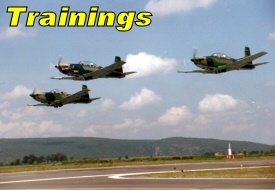 MILITARY AIR PARADE MEXICO 2015. Air Parade - 13th September 2015 from 2000z to 2300z. 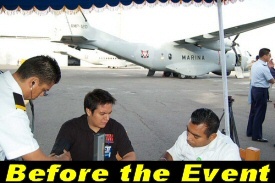 CAT D Military Operations - Oficial SO Event. Enlaces del evento / Links of the event. Find your parking slot here and request in the forum's. Gana 2 de 10 puntos para obtener tu medalla de Operaciones Especiales y el galardón de celebraciones de la aviación. Win 2 SO Point to obtain a Special Operations Award and the Aviation Celebration Tours and Events Award. 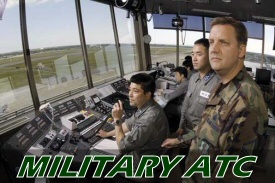 This event don't be possible without the assitance of the Military Air Traffic Controllers. Is the position of the event assigned coordinator. 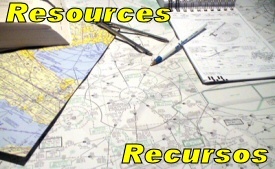 This coordinator give clearances to the squadrons and teams to enter to the apron. 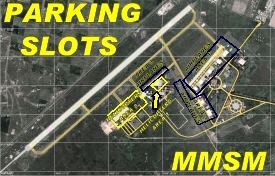 Take the control of the LUCIA AIR BASE and MMR112 Restricted Area. Take the control of the aircrafts flying to the Military Parade over the ZOCALO.